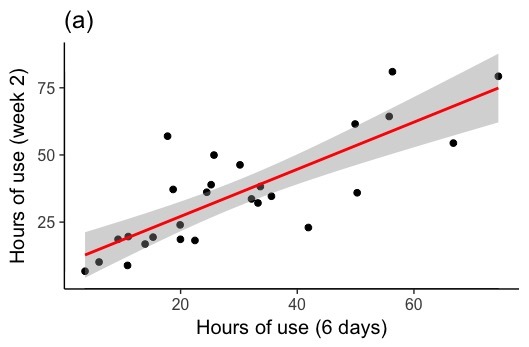 We recently collected more smartphone usage data to test if pen and paper scales could predict behaviour (they didn't). However, in the process we managed to replicate some of our previous results from 2015. 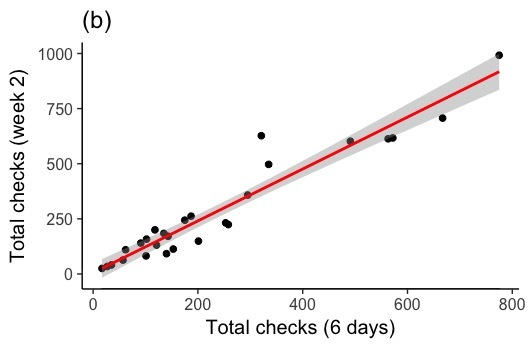 Specifically, the average number of smartphone pick-ups per day remains remarkably similar across both samples despite using different software and smartphone operating systems to quantify these behaviours. These results therefore cast some doubt over the idea that Android and iPhone users differ in their usage behaviours (we previously observed some demographic and personality differences between these two groups). 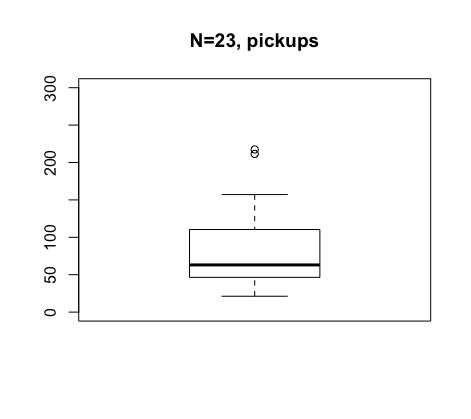 Mean number of pick-ups from 2015 sample: 84.68 (SD=55.23). 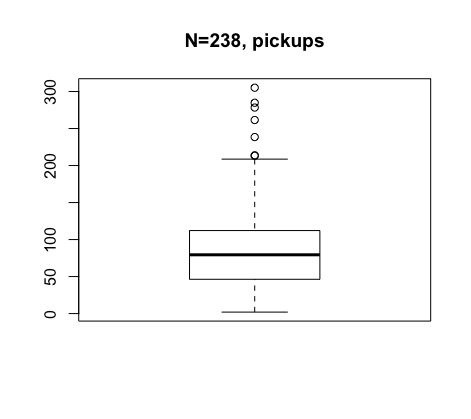 Mean number of pick-ups from 2018 sample: 85.44 (SD=53.34). It's worth remembering that our results in 2015 were already comparable with data collected by others in 2009! The idea that people are using their phones more doesn't really hold up to scrutiny. In terms of total hours usage, this did differ somewhat between the two samples with a more youthful sample in 2015 averaging 5.05 hours a day (SD=2.73). Fast forward to 2018 and this dropped to 3.9 hours (SD=1.99). Finally, while we can't be sure, it looks like Apple might be using a very similar feature of the operating system that is freely available within Android devices to record and store usage data. UPDATE 4/09/2018 - The hardware failed after 18 months. Interestingly enough, a colleagues watch also failed around the same time. Unfortunately, from a build quality perspective, and like many other consumer wearables, they are simply not built to last. And so ends my Apple Watch journey. I've owned an Apple Watch Series 2 for about 8 months now and given that I have tested and written about a fair few activity trackers in the last 18-24 months, it seemed appropriate to share a few thoughts. Apple Watch Series 2 - I didn't own the Series 1 so can't really compare the two from a personal perspective. However, the Series 2 is both waterproof and has improved battery life over the first version. In terms of fitness trackers, it is up there with some of the best when it comes to tracking running, cycling and swimming. When running the watch reports total time, average pace, heart rate and distance travelled. Apple's own activity application is impressive (or depressing depending on how you look at it) because it separates active from non-active calorie burn. Most of the energy we use simply keeps us alive on a day-to-day basis, and as a result this serves as a regular reminder of how little extra energy is actually expelled from exercise. These calculations are based on heart rate and movement/distance covered. The activity tracker application. The pink circle is movement, green represents minutes of exercise, blue is time spent standing. Personally, I found the heart rate readings to be pretty accurate after comparing these with a Polar heart rate strap, which sits around the chest. For accurate readings however, the watch does need to sit tight on the wrist and sports like squash or football for example, might pose a problem if its not securely held in place. In saying that, some people have struggled to get accurate readings regardless. Apple Pay is cool and being able to pay for things just by tapping your wrist is handy. While contactless payments aren't universal and max out at £30, I am now comfortable to leave my wallet in the office at lunchtime. Battery life is a lot better than expected. Over a weekend, provided the watch is turned off overnight, it can easily last from Friday afternoon until Sunday evening. It does use a lot more power when further away from the iPhone (at the time of writing you need an iPhone 5S in order to use the Apple Watch), and when taking exercise. For example, runs are location tracked via GPS and heart rate data is updated more regularly. This functionality can be turned off, but to me that sort of defeats the purpose of owning an Apple Watch. Siri, Apple's voice assistant is onboard, but it hasn't ever been particularly useful and struggles a bit with my Scottish accent. It only really gets used for setting timers when cooking. For what it is, The Apple Watch remains an excellent fitness tracker, but there is a distinct lack of applications out there to do other things. itunes can also be controlled via a Remote, but no applications tap into other smart home devices. Even within the fitness domain, Strava, while popular is remarkable similar to Apple's own activity application. The main difference here is that Apple's activity application lacks a social media aspect. Given the amount of data generated by the Apple Watch, some more applications to visualise this would be welcome. One good example of this is Heartwatch, which has a ton of extra features that can track changes in activity and heart rate. Beyond health, this data remains valuable for consumers and I'm surprised that more algorithms haven't been created that could improve the user experience. For example, it would seem sensible if rules could be set up so that if someone is obviously engaged with sport, an incoming call will be sent straight to voicemail, if not, feed the call to the watch as normal. Similarly, locations could be used to activate certain features. In other words, there is a long way to go until these devices become as smart as the manufactures like to claim. I guess the question people might want answered here is should I buy one? If you want a really good fitness or sports tracker then yes, beyond that it's a bit of a brick. 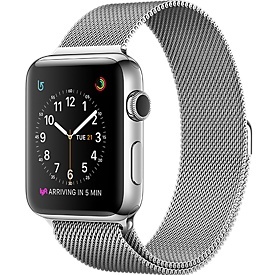 In terms of an Apple product that goes beyond a fitness tracker, I am not quite convinced it is there yet. 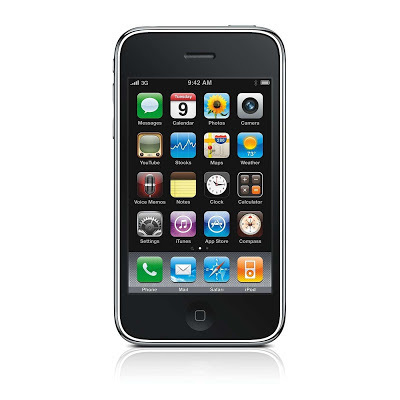 Perhaps I am being impatient and it is worth remembering that the original iPhone didn't really pick up the batten until the second or third iteration. Like an early iPhone, the watch requires some refinement if it is ever to become an essential purchase. 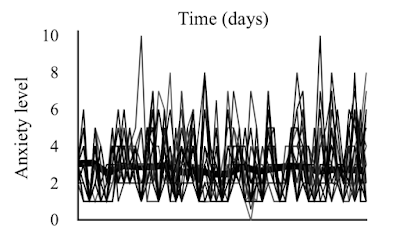 Experience sampling allows for “real time,” in situ assessments of behaviour temporally close to the moment of enactment. 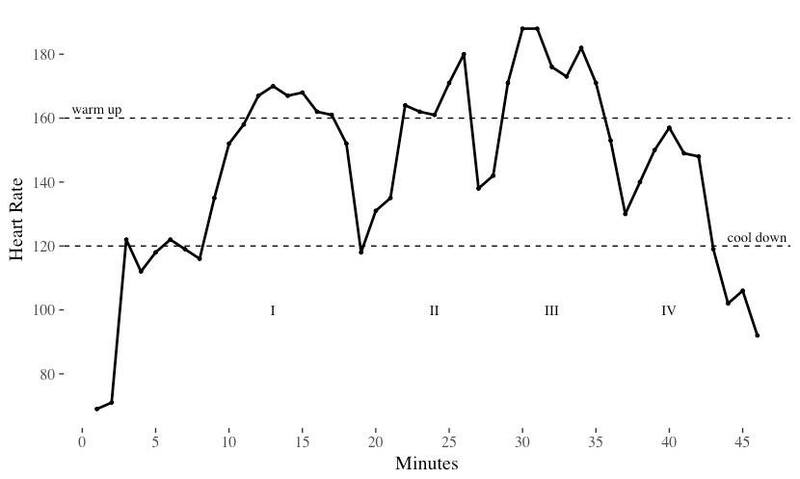 Early attempts involved participants carrying specific devices, which were expensive and bulky, but the rise of smartphones means that this method can be deployed across a variety of research designs. For example, text messages can easily be sent using a specific account or a third-party automated system (e.g. here). More complex designs can also combine real-world data from smartphone sensors. This might include location via GPS, or health related data in the form of movement or heart rate. Experience sampling can also can help reduce the temptation to provide social desirable responses. 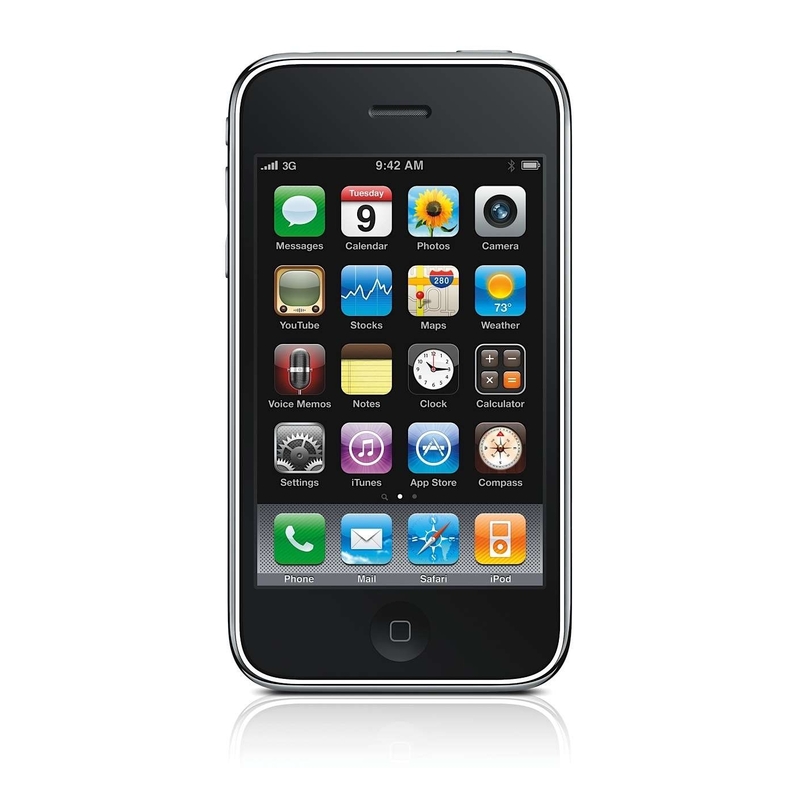 Most smartphones come equipped with a camera, and mobile phone apps allow participants to upload photos as supplemental data. The changing face of experience sampling - from software running on expensive Personal Digital Assistants to smartphone applications that can be deployed to millions of smartphones. However, this method doesn't feature as widely within psychology as you might expect and adds to my own frustrations on how slow social psychology is to adopt any new methodology. That said, it is unfair to level this criticism at the discipline in isolation. I also get the feeling that those who develop or propose new methods struggle to explain or convince others to adopt them. Many advances initially appear with great fanfare, but it often take several years until they become demystified/adequately explained to those who are most likely to use them. On a more positive note, there are moves to change this situation particularly when it comes to experience sampling with a number of groups developing open-source frameworks (e.g. http://www.experiencesampler.com/). On paper at least, these appear equally just as impressive as any expensive commercial solution. 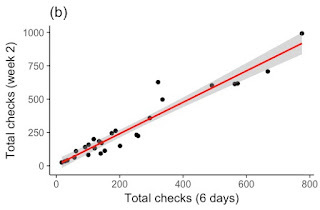 Self-reported anxiety levels measured twice over a 10-day period (N=51). This simple data-set reveals how even a simple measure of mood can vary considerably over several days. Of course, experience sampling with smartphones has some limitations. Only participants with smartphones can participate (though most people today own such a device), and participants can still be strategic about what they report. Yet, experiencing sampling with smartphones will almost always improve the direction of travel when it comes to increasing the quality and validity, particularly when combining real-world behavioural markers (or digital traces) and self-report. Ellis, D. A. and Piwek, L. (2016). The future of... wearable technology. CREST Security Review, 1, 4-5.